Why can’t we rant and get excited at the same time? It’s 1 AM and i’m working on updating my (pointless) analysis (with some rant degree) on class design. I’m sorry, I am soooo into the samurai hahahaha. So I did this. 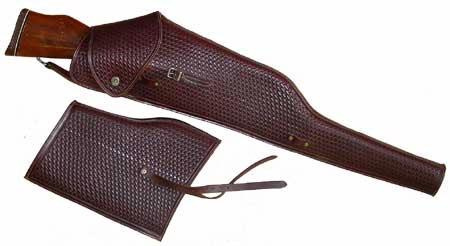 If maybe… A kind of musket/rifle holster? Could be a really long ponytail. I thought carrying swords on back wasn’t done by samurai (it’s even arguable for european warriors). 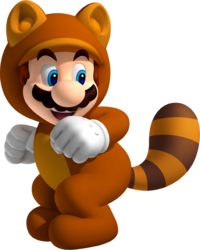 Isn’t as fitting as a samurai but could be plausible if you take it to be more winter-ish if you strecth it enough. While you played tree of savior. I studied the blade. Now, in Q2 2019 all my training has paid off as the samurai class has been released with katana samurai swords that are folded one thousand times. Only the finest of orshan steel is used in my blade. Yep. Carrying sword in the back wasn’t done by samurais but think of ToS mechanic. Katana is a 2h sword and 2h sword in ToS is always placed on the back of the character. The winter soldier is a long shot but who knows? 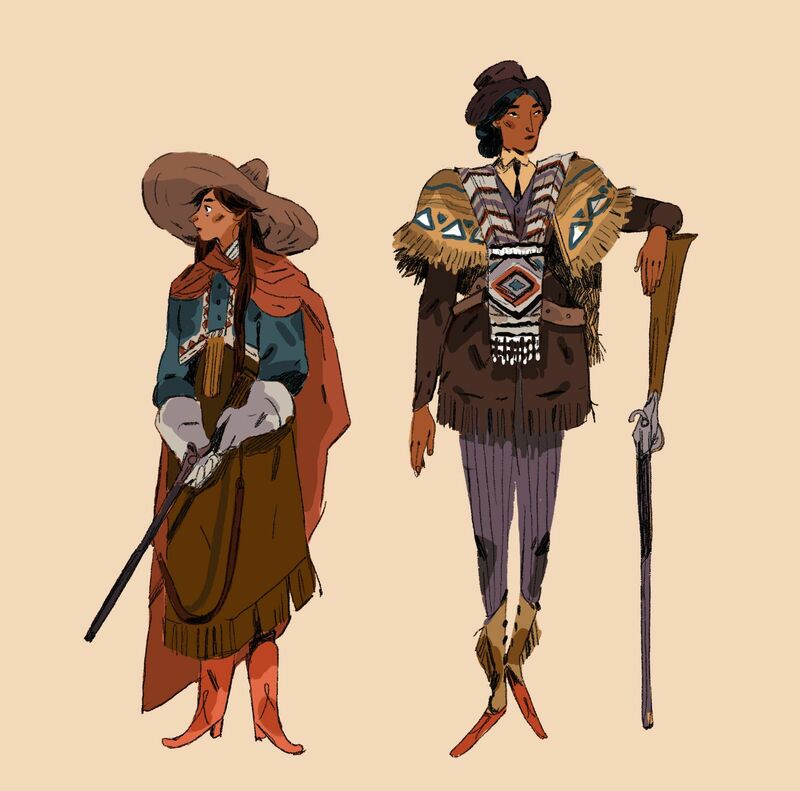 ooooor what if the Bandit/Cowboy was the Rifle user? I think sihouette B should be Musket-wielding class. 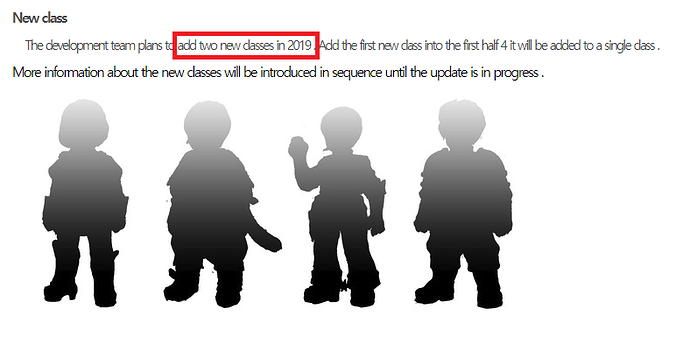 Remember that IMC will update new class include Musket & Cannon. 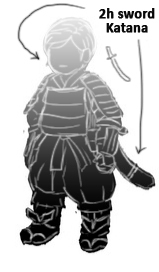 With samurai-like armor, I think it should be like kinda… Saika army ? That would be interesting. I think sihouette B should be Musket-wielding class. Woah, thats what really I thinking LMAO. Is there any official dmg formula? Personally I’d rather them just give current classes more skills with better scaling and attributes that make a difference at higher investments than add too many new classes or any more circles. Some classes you can pretty much max everything too which is pretty silly. You all should hold your expectations on how many classes will come, and also that it will be 1 class for each weapon expected. 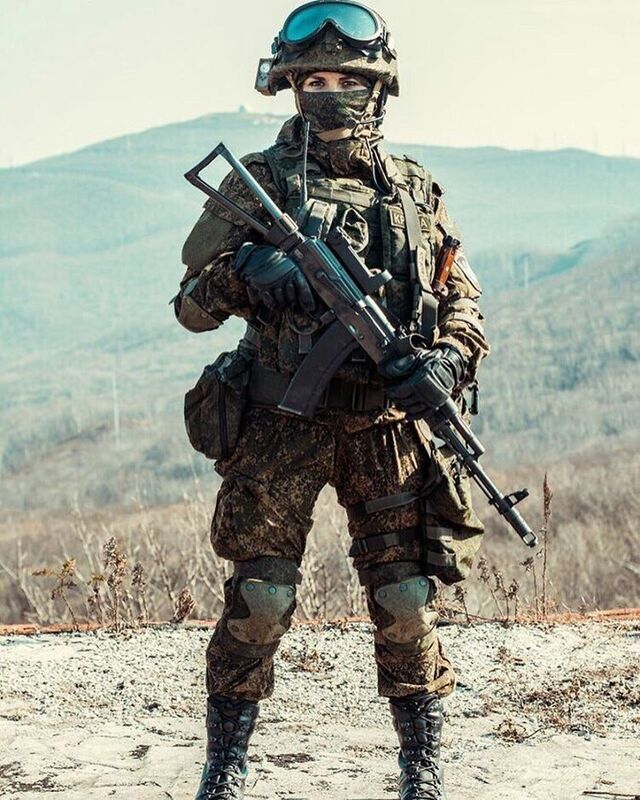 Those silhouettes might be related, instead of 4 different classes. 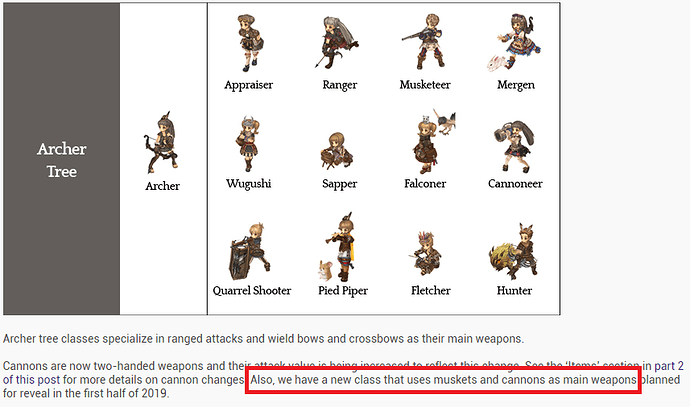 My expectations: the Archer class for Musket + Cannon already hinted + another Scout class, judging that both trees are lacking classes (specially Scout).